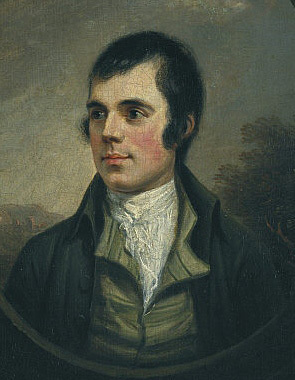 Robert Burns' own note: "I composed this song as I conveyed my chest so far on my road to Greenock, where I was to embark in a few days for Jamaica. I meant it as my farewell dirge to my native land."--R. B.